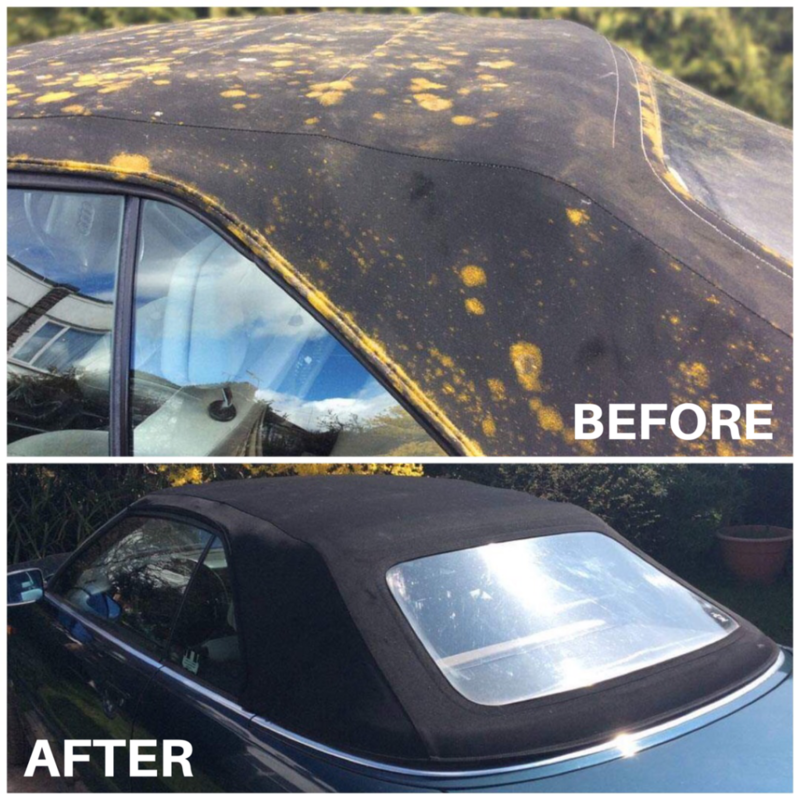 This is a seldom occurrence if you are careful whilst applying Reviver; but can sometimes happen especially if you are trying to re-colour the inner lining of your hood or if you inadvertently left a door or window open whilst you were busy working on your soft top. 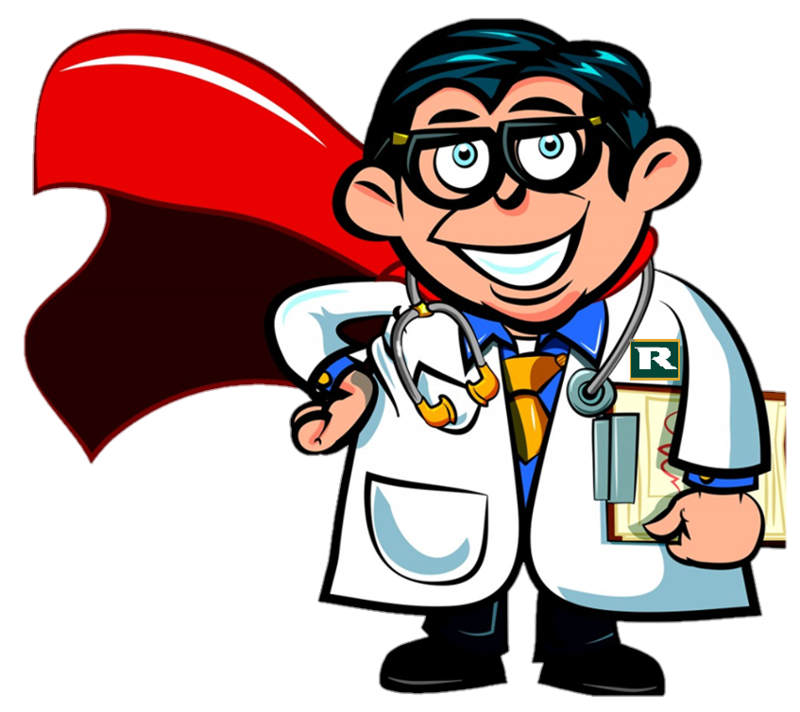 Don’t worry, I can advise you exactly how to remove Soft Top Reviver from your leather seats! 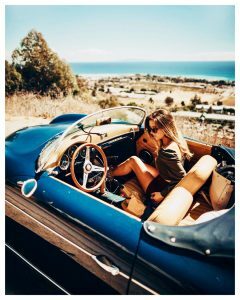 Fortunately, all Renovo products are water-based in order to be entirely kind to your soft top, paintwork, windows and indeed your leather seats! 1.) Mix together a solution of 50% nail varnish remover, 50% warm water; add just a touch of washing up liquid. 2.) 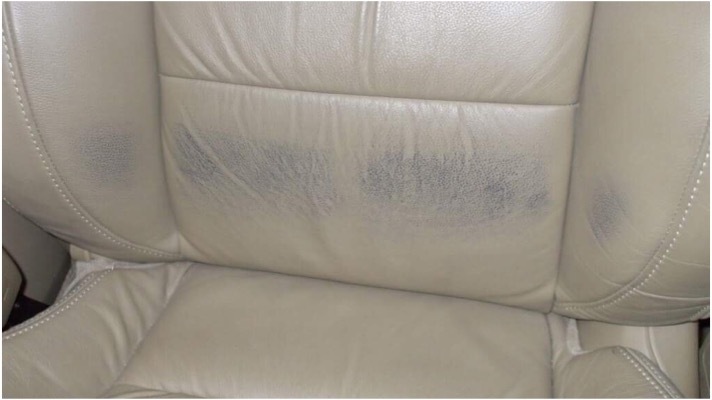 Use a soft clean cloth to apply, but it is important to firstly test the solution on an inconspicuous area of your upholstery, for colour-fastness. 3.) Once you are sure that the solution will not remove the colour from your seats, apply your remedial potion to the Reviver dots. Work carefully in small circles until the Reviver is removed, be careful not to rub too hard. 4.) 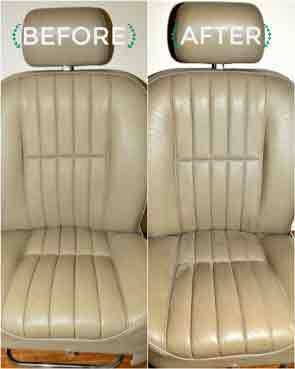 Once you have removed the Reviver clean and protect your seats with Renovo Leather Ultra Proofer! 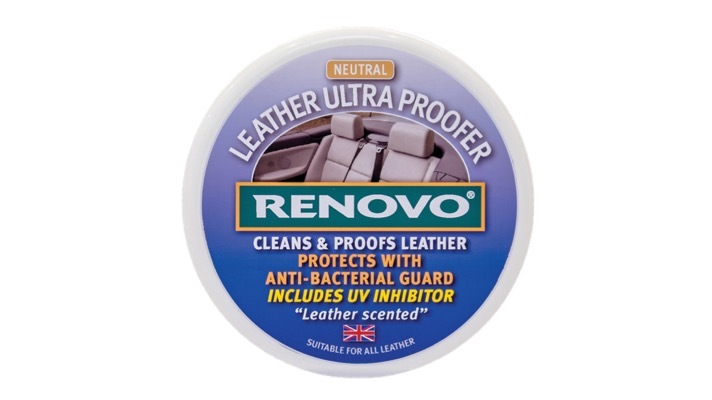 Renovo’s NEW Leather Ultra Proofer not only cleans and waterproofs all colours of leather, protects with a UV inhibitor and an advanced anti-bacterial guard, it is also effective protection against super-bugs! Use a clean, soft, lint free/micro-fibre cloth to apply Leather Ultra Proofer. It is best to apply small amounts at a time and work the product into the leather with firm circular movements. I hope you found this information was helpful, if you have any further questions, please do not hesitate to contact us!